Less than 40 players remain in the Foxwoods WSOP Circuit Main Event. 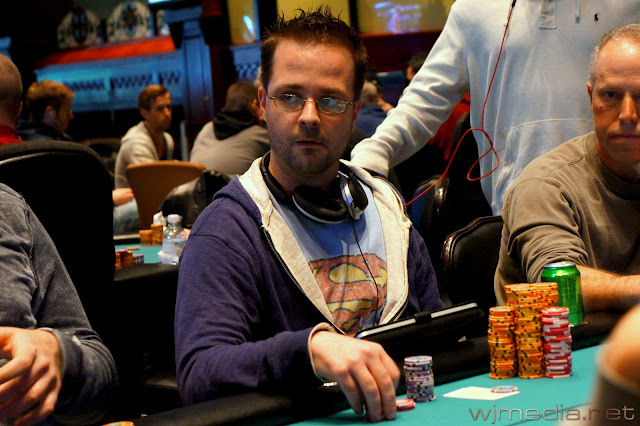 As you can see from the tweet above, Kevin Saul is moving up the ranks as we get closer to the final table. 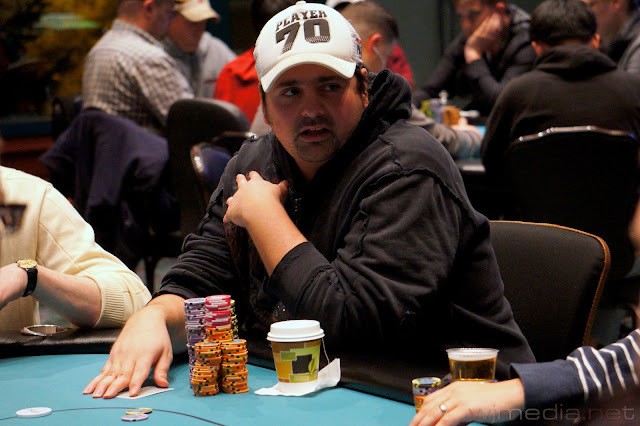 With top 63 spots finishing in the money, the 64th player is eliminated at the 2013 Foxwoods World Series of Poker Circuit Main Event. The Foxwoods WSOP Circuit Main Event is now in the Money! With the elimination of Bob Ricciuti, we are down to the final 63 players and in the money in the Foxwoods WSOP Circuit Main Event. We had a total of 615 players in Foxwoods Circuit Main Event, creating a prize pool of $924,652. The final 63 spots will finish in the money. We had a total of 273 players in the $365 No-Limit Hold ‘em. The blinds are currently 100-200 with a 25 ante. 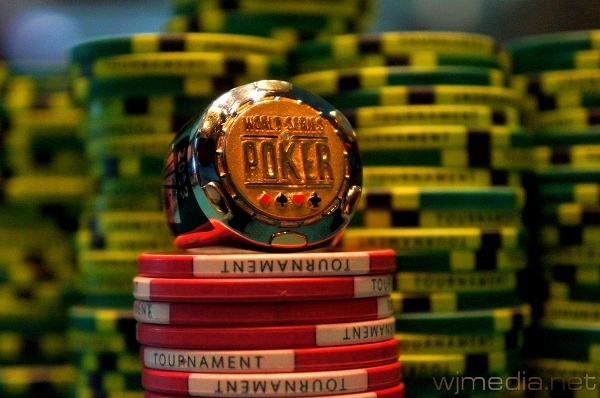 Day 2 of the WSOP Circuit Main Event is underway. The blinds are currently 700-1,400 with a 200 ante. You can watch the live stream of the feature table with James Campbell and Allen Kessler by clicking on FoxwoodsLive.com. We will bring you the final numbers and payouts once they are made available. Aryeh Cohen leads the field into Day 2 with 180,000. Flight B of the $1,675 Foxwoods Circuit Main Event has come to an end with 73 players advancing. A total of 228 players entered Flight B, making the Day 1 total 578 players. Aryeh Cohen will lead the entire field into Day 2 as he ended play with an impressive 180,000 in chips. Day 2 will kick off at noon tomorrow. Day 2 chip counts and seat assignments will be posted as soon as they are made available.